[Returning for 2017] Before July, several companies contacted me about wanting to do posts around National Ice Cream Day. One PR firm was representing both Yuengling's and Isaly's. Since I've already covered both of the new Yuengling offerings, I asked if they might send over samples to celebrate the return of Isaly's ice cream. See, Isaly's was bought by Connor Foods in 2015 and as the story goes, an old ice cream recipe book was found amongst some memorabilia that was part of the sale. So, in 2017, they decided to bring back six classic Isaly's flavors. The problem is that I really don't like their Maricopa ice cream. It's basically a butterscotch flavor, but the texture is super gummy and this ice cream is not very enjoyable on it's own. It's not some fun caramel or toffee like flavor, it's very distinctly butterscotch and it just does not come across well at all for me. It was the kind of sample that I had to force myself to finish. I wasn't sure what to do. Here's a company that's all happy to be back on the market and I'm just totally unamused by their product. I have since tried mixing it with cereal which does help a bit, but it's nothing I would recommend or buy again. 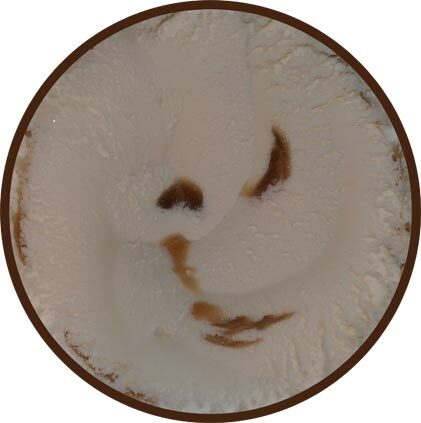 It's not even an attractive ice cream as those weird middle "swirls" have continued throughout the container. Good luck keeping customers if they try this one first, I know I probably wouldn't go back for another. Now with all that painful honesty aside, I should have started with the whitehouse cherry ice cream. 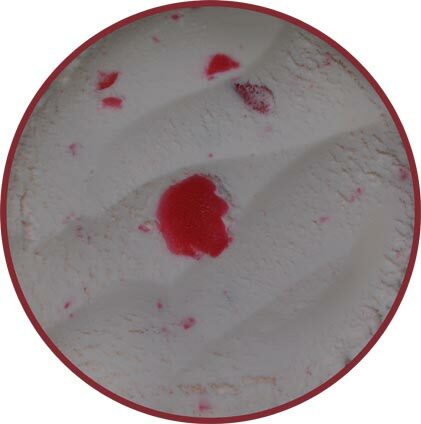 It's a pleasant cherry vanilla flavor and the texture comes across much better. The cherries looks like some odd sugar candy right? They actually have just a mild bite to them and they are soft, not icy. They seem to be fairly plentiful but not overbearing. I've actually made a couple of really tasty chocolate cherry milkshakes with this ice cream. So that's my review for the return of Isaly's ice cream. I believe it's made in Ohio but the Isaly's name is apparently big in Pittsburgh. Does anybody out there remember them? If so, will you track them down and see if it tastes like Isaly's of old? 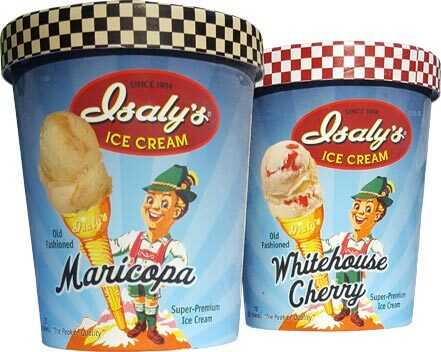 Thanks again to Isaly's for the free samples and I'm sorry that I hate the Maricopa flavor. My local grocery store carries all flavors of Islay's ice creams. I always check the gram size per serving, to see if it's way overrun with air (and if it is, I refuse to purchase it, haha). Too bad, since the packaging is adorable. Now that's what a product review should sound like, the good, the bad and the ugly.